The Prime Minister has allowed the Viet Nam Coal and Minerals Group (TKV) to establish joint stock companies with foreign investors holding maximum 40 percent of stake. 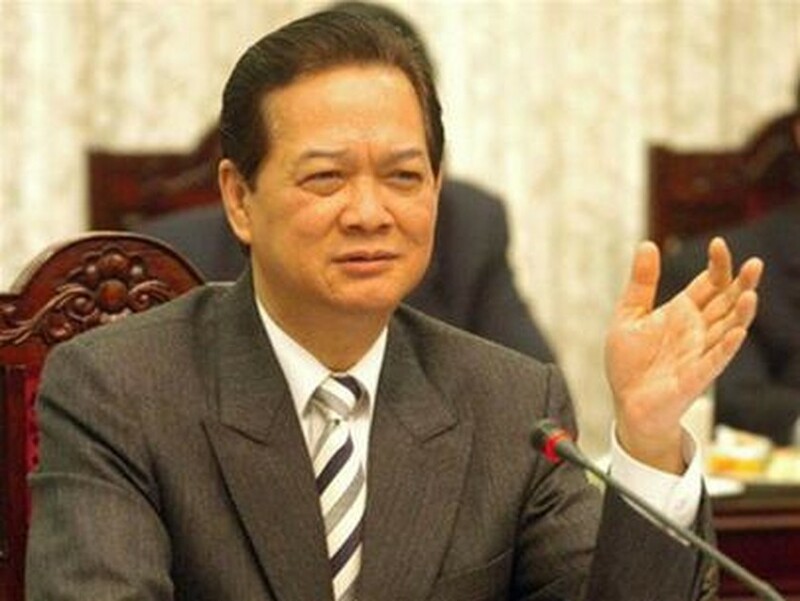 A document was issued on May 2 providing PM’s instructions on investment mechanism in projects with foreign partners’ participation to explore bauxite and produce alumina in the Central Highlands and explore bauxite in southern Binh Phuoc province. The group was required to promptly carry out the Nhan Co Alumina project in Dak Nong province and Tan Rai bauxite project in Lam Dong province in the Central Highlands. TKV may offer Alcoa Group of the US a stake of up to 40 percent to invest in the Nhan Co alumina project ; and up to 20 percent for China ’s Yunnan metallurgy group to invest in the Tan Rai bauxite project. The Nhan Co alumina project has been permitted to increase its output to 600,000 tonne a year. The group also received approval in principle for its plan to establish a joint stock company to build the railway linking Dak Nong, Lam Dong and Binh Thuan provinces, with the participation of foreign partners which invest in bauxite projects in the Central Highlands. The PM also gives directive on participation of China ’s Chalco group in the May 1 and Quang Son mining projects, and BHP group of UK and Australia in a bauxite exploitation and processing project in Cambodia.